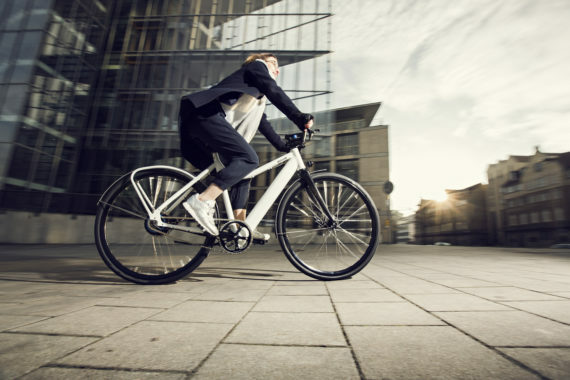 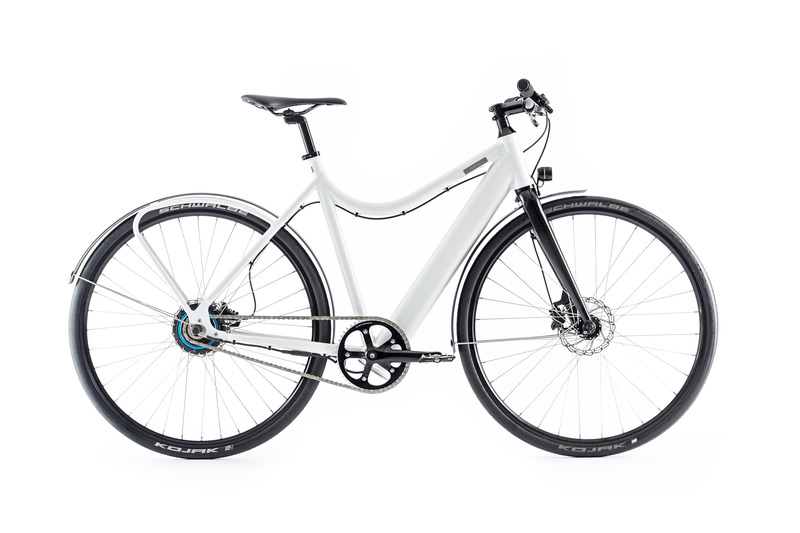 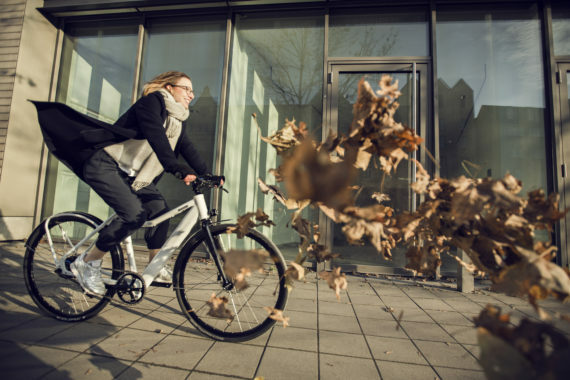 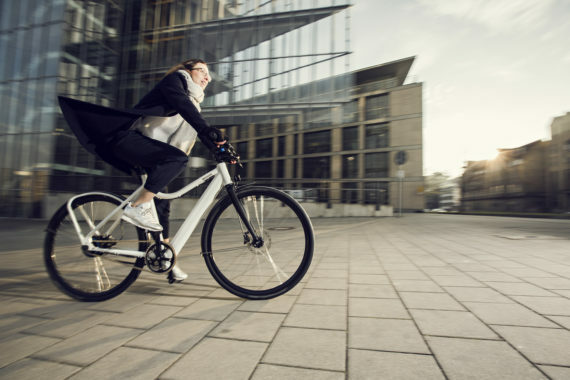 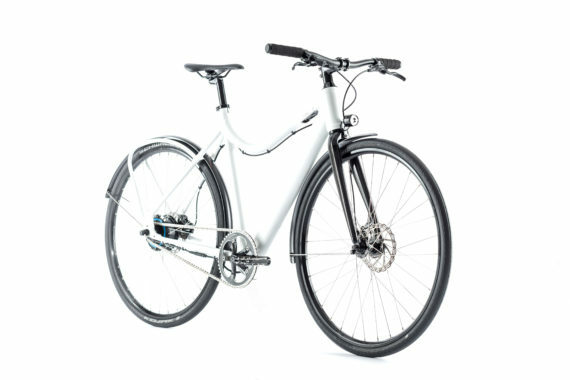 The iridescent white women's bike features the mobility of tomorrow for an electrifying ride inspired by the liveliness of Paris-Villette, site of Europe's largest museum of technology.Seven Villette sails easily through traffic with the assistance of a powerful rear motor. 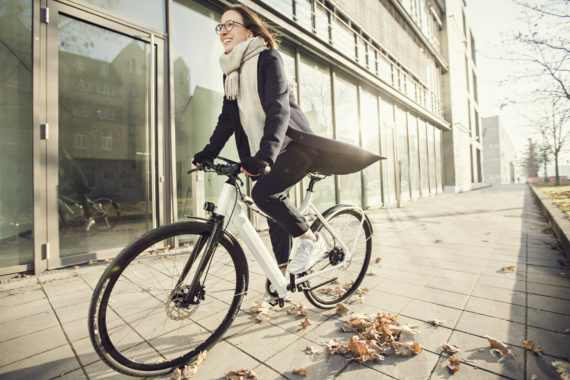 Be both safe and comfortable with a full suite of safety features that includes lights, stylish fenders, and a formfitting luggage rack. With a ride like this, you won't bother looking for a taxi! Category: Coboc. 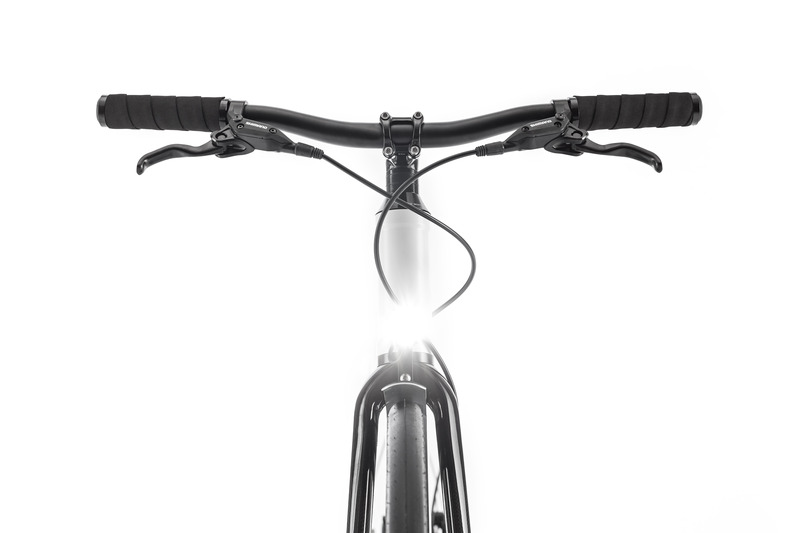 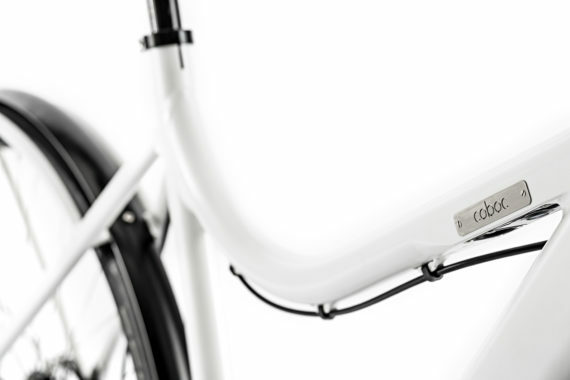 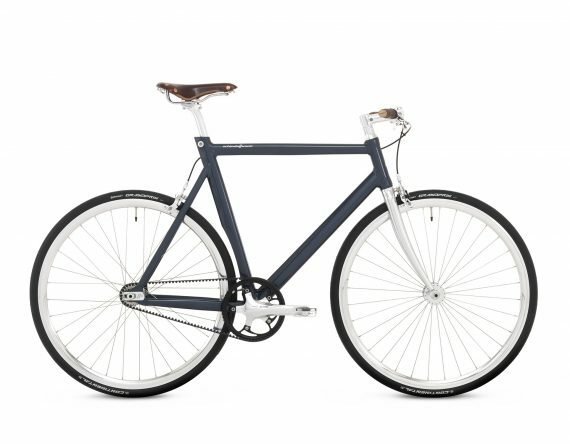 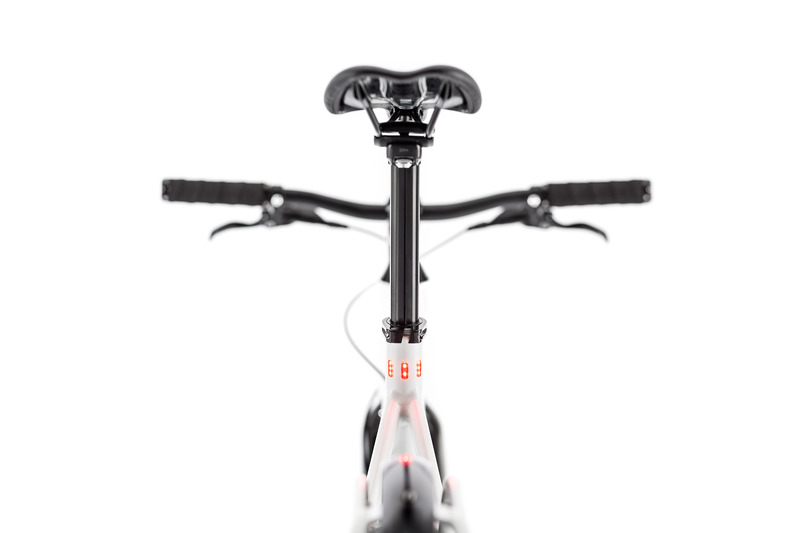 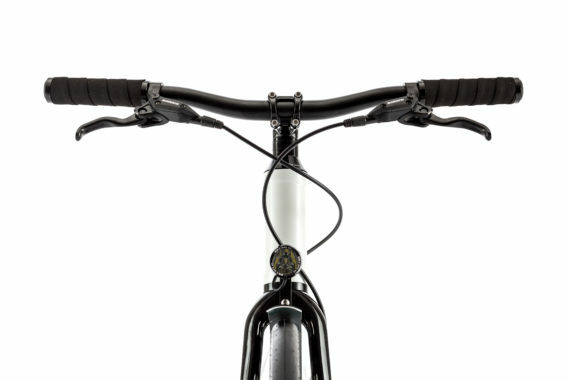 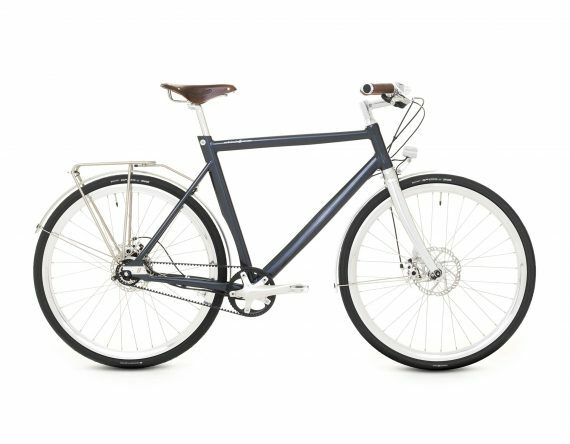 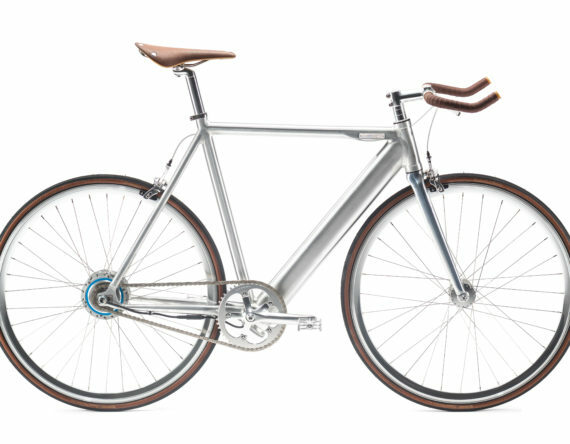 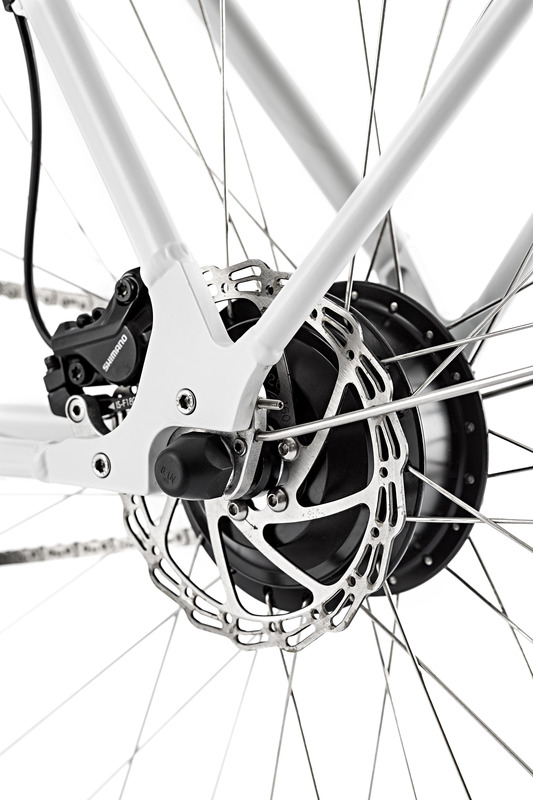 Tags: Coboc, E-bike, Singlespeed.Brand: Coboc. The iridescent white women's bike features the mobility of tomorrow for an electrifying ride inspired by the liveliness of Paris-Villette, site of Europe's largest museum of technology. 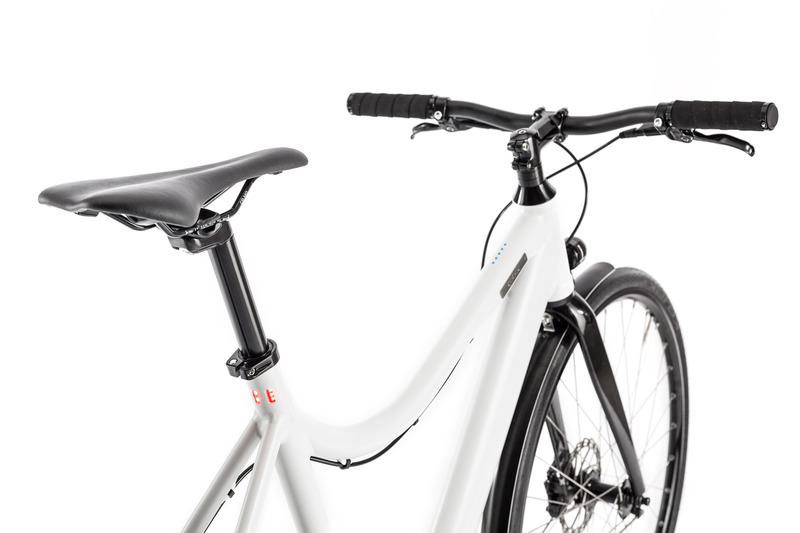 Seven Villette sails easily through traffic with the assistance of a powerful rear motor. 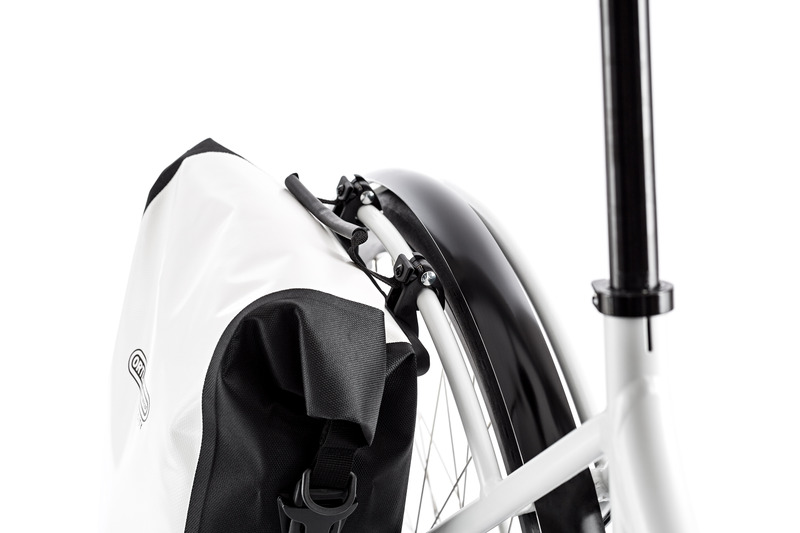 Be both safe and comfortable with a full suite of safety features that includes lights, stylish fenders, and a formfitting luggage rack. With a ride like this, you won't bother looking for a taxi!